When you log on to the Gravograph website, make sure to check out the new Applications Page that has recently been updated. 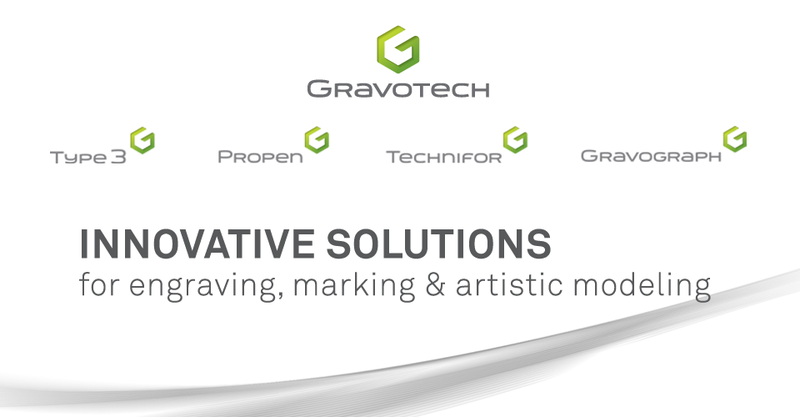 This page is listed under the Engravables Products menu and features an online library that lists each product that Gravograph sells under various categories. This version of the eCatalog makes it easier to navigate through and follow for convenient shopping!